Book Sean Landeta, NY Giants 2 Time Super Bowl Championship Punter (Super Bowl XXI and Super Bowl XXV) Voted to NFL’s All Pro Team five times. 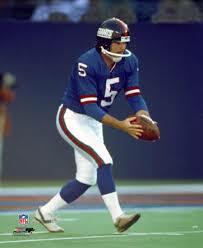 10 seasons as a Punter with the NY Giants. First punter in NFL history to play 20 years at the punter position.